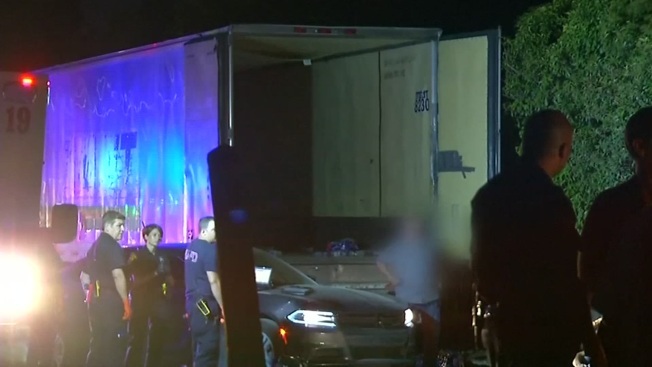 A Texas man delivered boxes of pizza to dozens of undocumented immigrants who were found in the back of a tractor-trailer in San Antonio, Telemundo San Antonio reported. Armando Colunga saw a news report covering the discovery of 54 immigrants, some as young 16 years old, in the back of an 18-wheeler and felt compelled to act. "I could see they only had water and didn’t know how long they had been there before they were found. I assumed they were hungry and hadn’t been fed so I decided to get them food," Colunga told Telemundo. Colunga, who is of Mexican decent, drove to the scene where U.S. Immigration and Customs Enforcement agents were still interviewing and processing the immigrants. He stopped at a Little Caesars pizza shop nearby and bought seven pizzas, without knowing if authorities would allow him to feed them. Colunga told CNN that two detectives escorted him closer to the group, eventually handing the pies off to a fireman who distributed them. "They were happy they were eating something," Colunga told local media. Among the group of undocumented immigrants were men and women from Mexico, Guatemala, El Salvador and Brazil, Homeland Security Investigations officials said in a news release. It was not immediately clear how they cross the U.S.-Mexico border or how long they had been inside the trailer. Five of the detainees were taken to a local hospital. Four were treated and released and one remained hospitalized Thursday, ICE said. 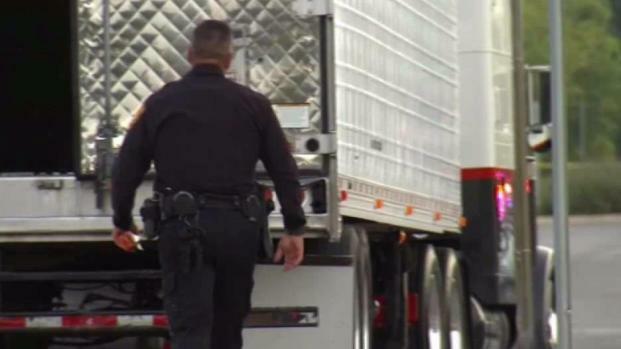 The driver of the big rig, identified as 36-year-old Gerardro Javier Carreon, a U.S. citizen, was arrested and appeared in federal court Wednesday facing human smuggling charges. No futher details were immediately available. "These are human beings. They don’t deserve to be treated that way,” Colunga told Telemundo.